CLUBbleu combine game controllers, motion sensors, e-drums and live-electronics with field recordings and analogue synthesizers. 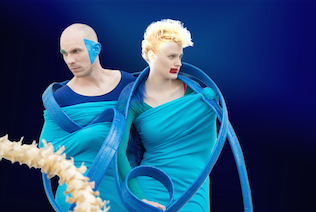 Being greatly inspired by influences from classical music, electro-acoustic music, Electronica, Triphop, Clicks&Cuts and Death Metal, CLUBbleu create their own musical cosmos based on urban soundscapes, sparkling synths, deep drones and broken blast beats. 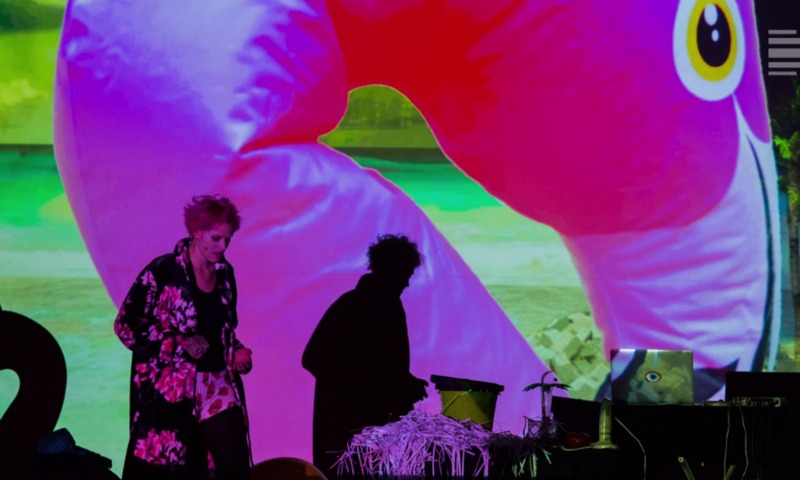 The redefinition of interactive electronic chamber music in connection to elaborate forms of musical scores represents the central topic of CLUBbleu ’s artistic approach. 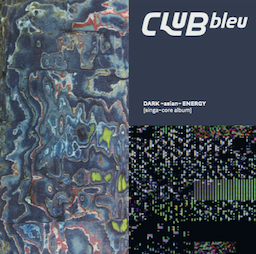 CLUBbleu ’s DARK~asian~ENERGY [singa~core album] is published by Gruenrekorder. 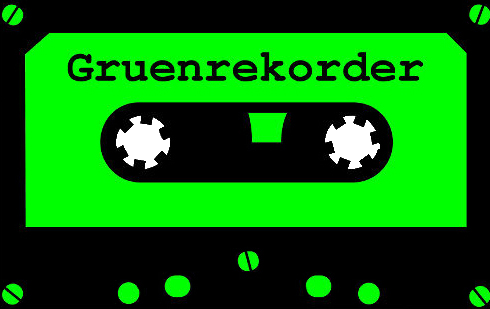 Gruen 165, 2016.